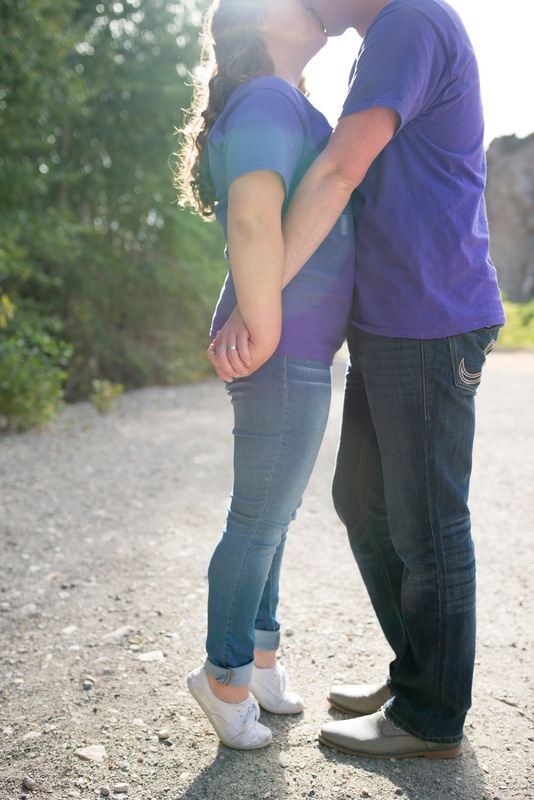 Kyle and I grew up in the same area and went to school together. 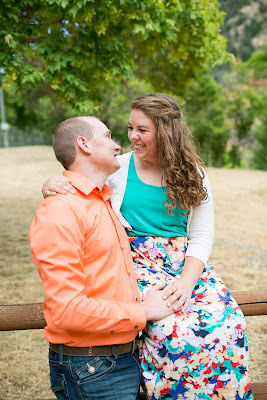 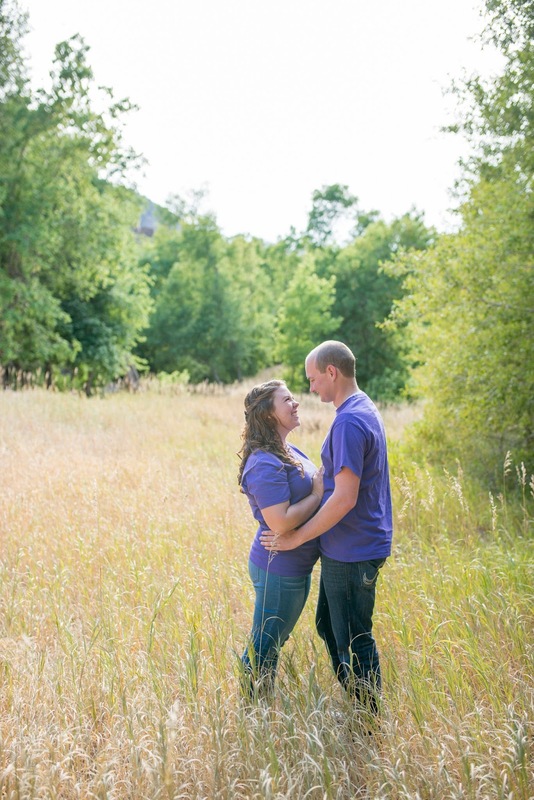 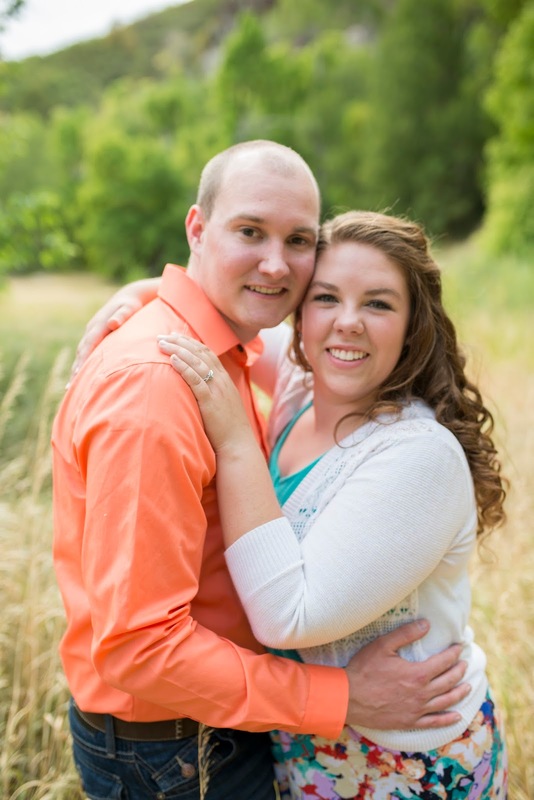 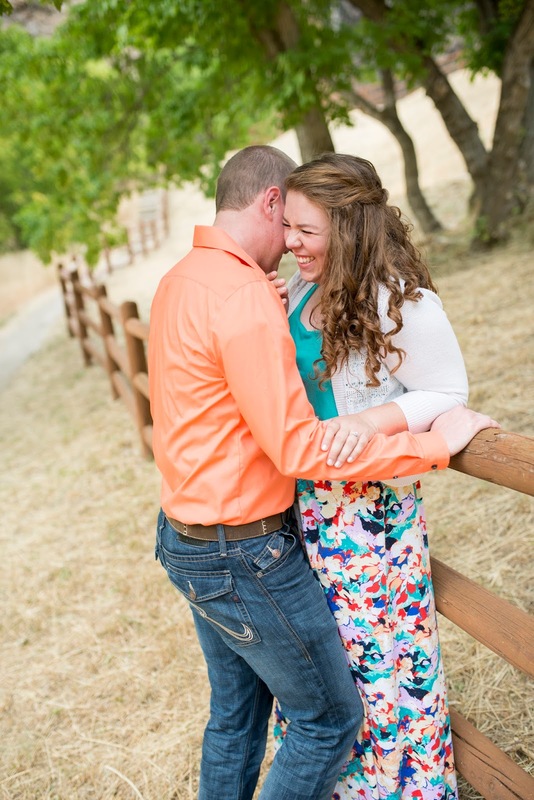 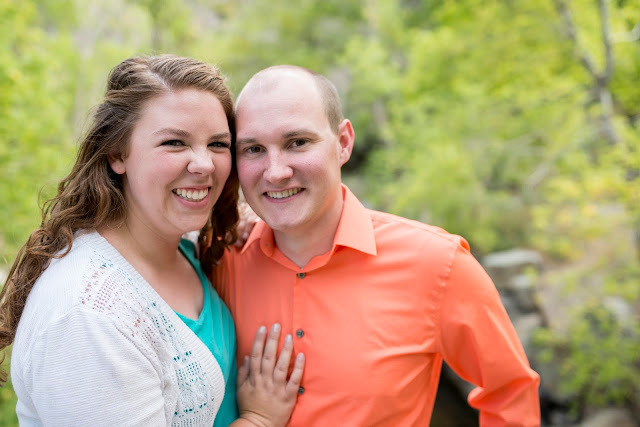 I was so excited when he called and asked me to photograph his and Stephanie's wedding! 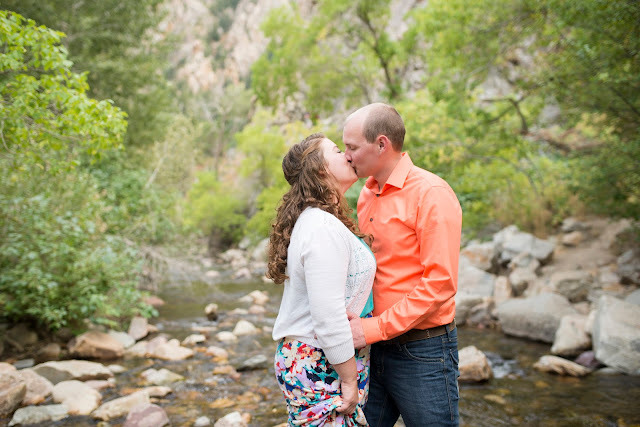 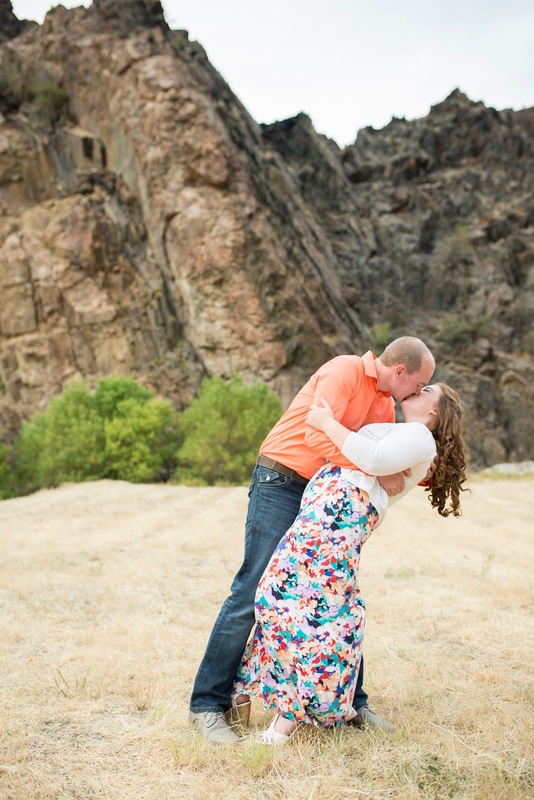 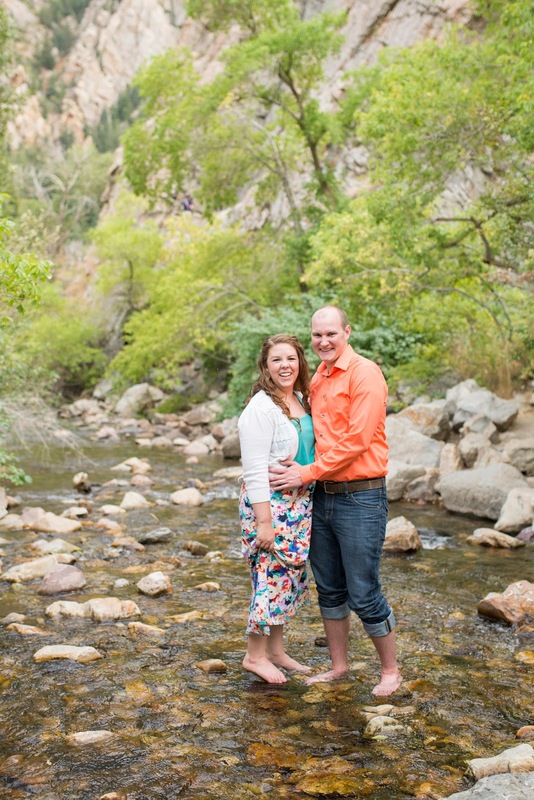 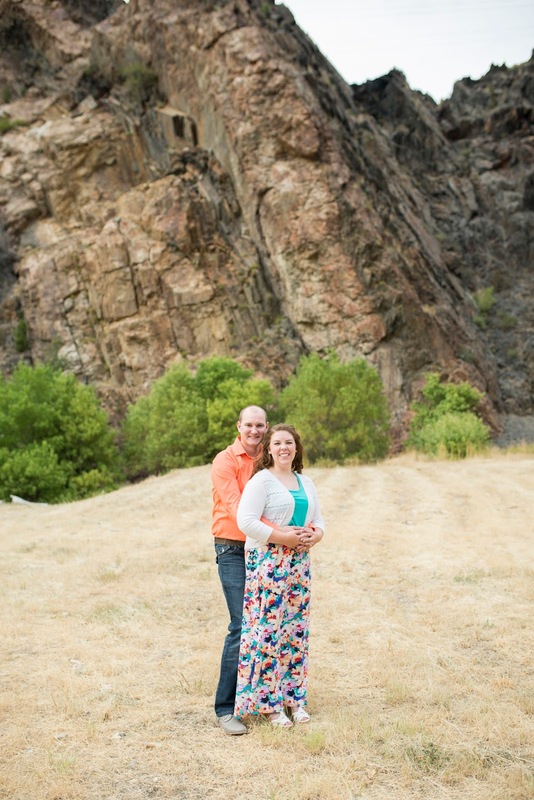 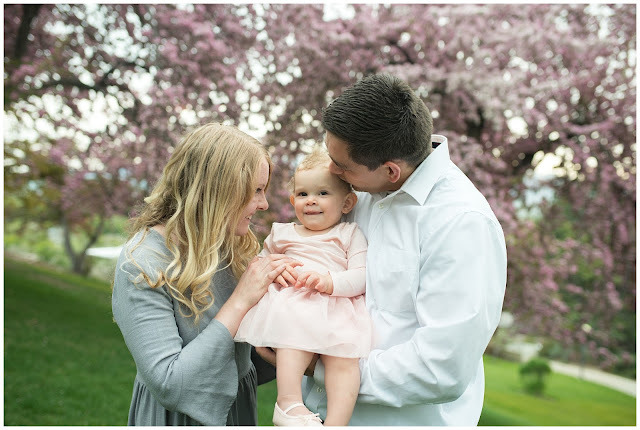 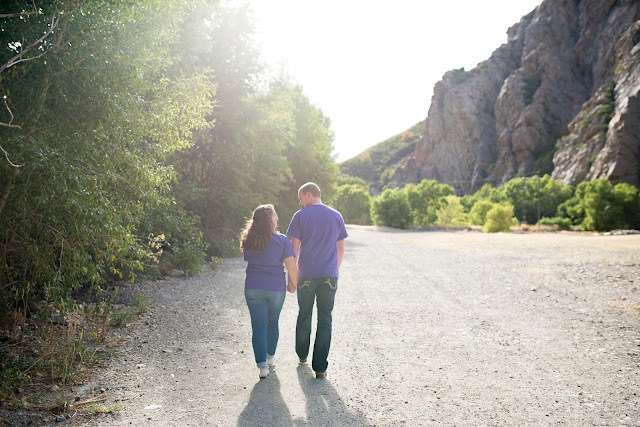 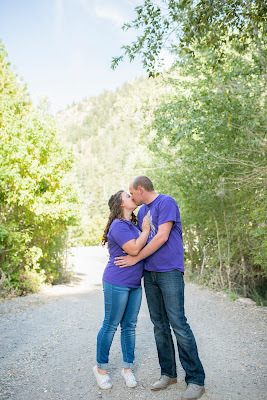 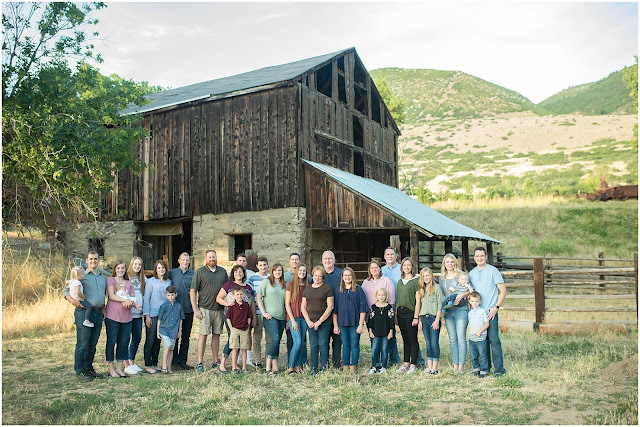 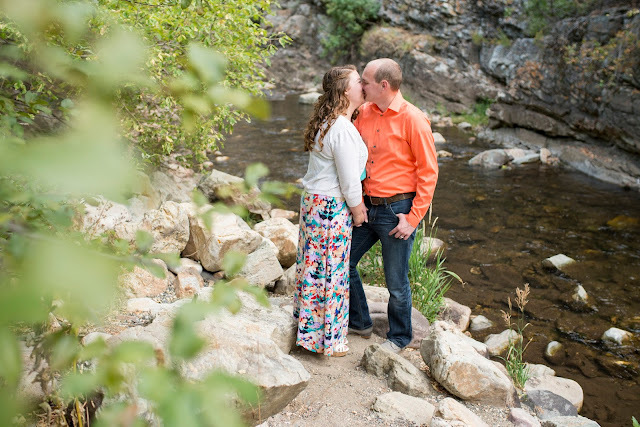 They picked a spot for engagements up Big Cottonwood Canyon and it could not have been more perfect! 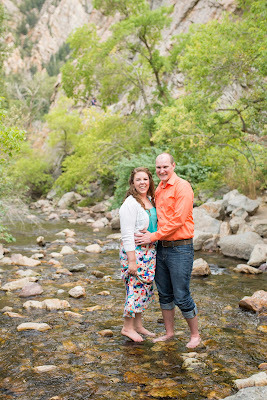 From what I found out, these two have spent some great quality time up in the mountains together. 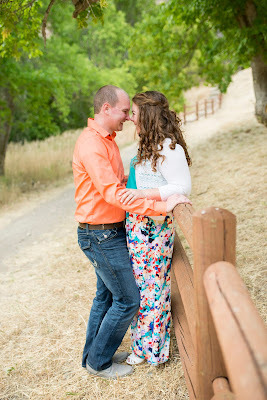 Stephanie and Kyle are hilarious and full of laughter. 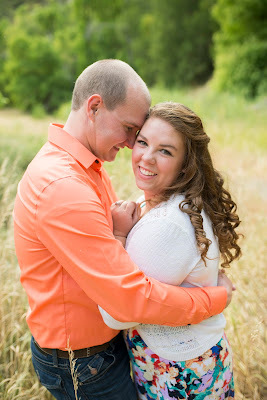 It made it so easy to capture genuine smiles and interactions between the two. 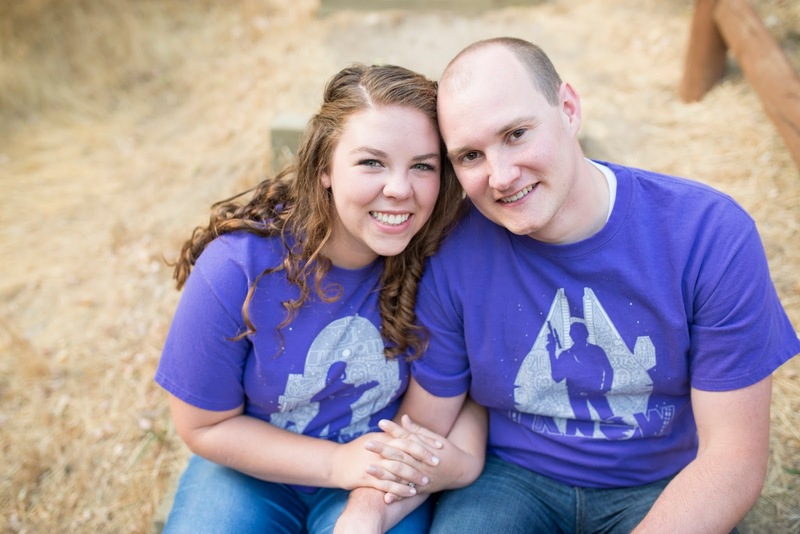 It's also no secret that Kyle and Stephanie were made for each other since their first outfit was a couple of star wars T-shirts! That was a first for me, ha ha! Can't wait to document more of their love in October.